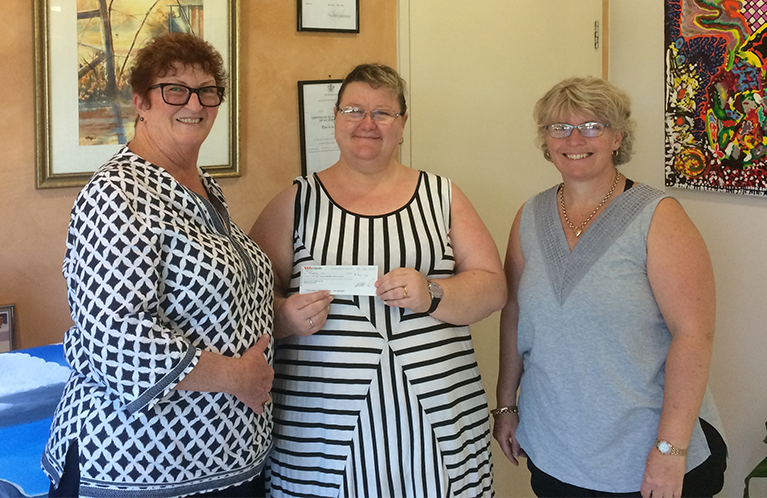 Spiral sends a huge thank you to the Nambour Apex Club for their donation of $500 towards our transport service that allows access to the Sunshine Coast community. This donation, like all donations, are greatly appreciated and benefit our individuals and the service that Spiral provides. Thank you again to Tarina and the Nambour Apex Club.